Straight Stripe Painting Inc.® is proud to service the western United States for the past ten years. 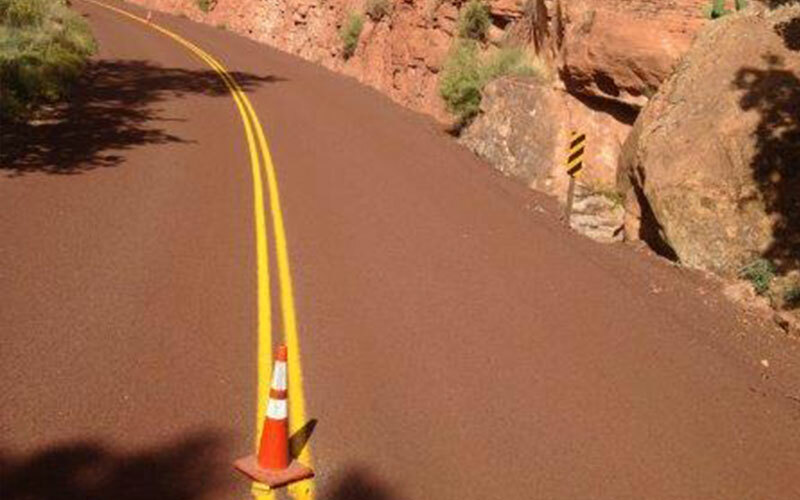 We pride ourselves in attention to detail and pristine road striping. We offer the highest quality work. We provide our clients with a broad range of services that allow our clientele to receive one-stop service. Straight Stripe Painting Inc.® is a professionally licensed and certified pavement markings and pavement preservation specialist. Our services include all aspects of pavement preservation from sweeping to sealing and striping. 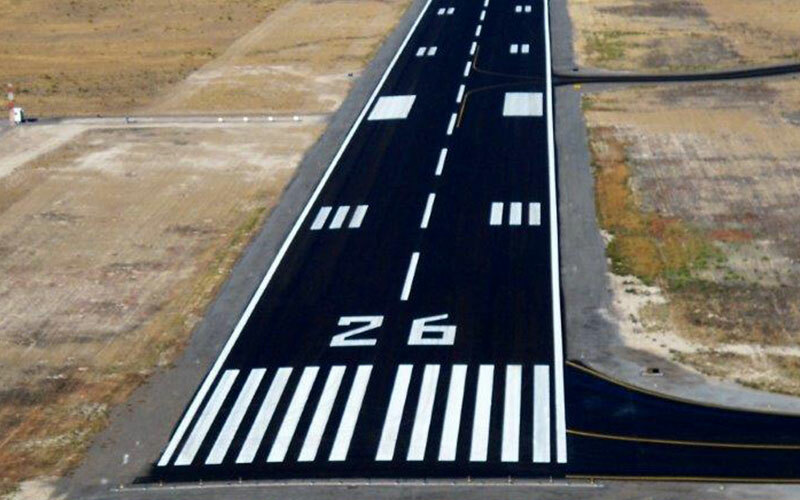 We provide the highest quality pavement markings for federal highways, international, municipal, and regional airports, county and city roads, HOA’s, and parking lot signage with strict adherence to MUTCD standards and specifications. Our clientele include several government agencies including: DOT, FAA, FHWA, NPS, and DOD. Straight Stripe Painting Inc. is renowned for meticulous work and attention to detail. 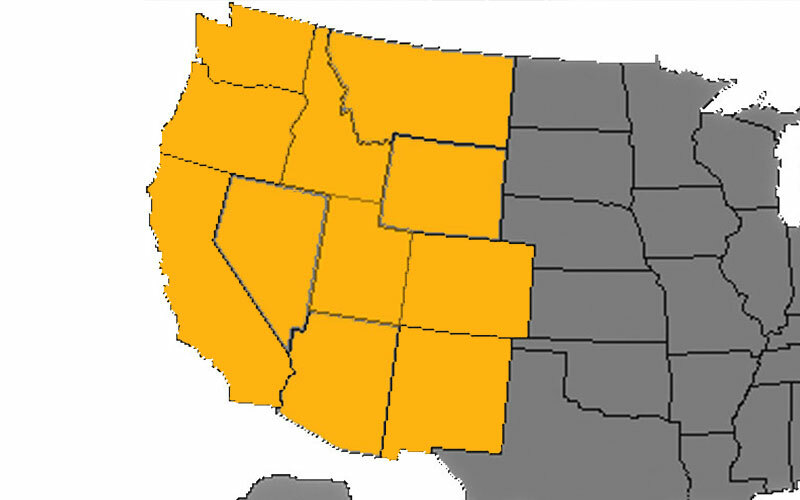 Straight Stripe Painting Inc.® is fully licensed in the following states: Utah, Nevada, Arizona, Idaho, Wyoming, Colorado, California, New Mexico, Oregon, Washington and Montana. We also work with all government, state and federal entities on any road or airport project. WW Clyde & Co. would like to thank Straight Stripe Painting Inc. for their hard work and effort in providing the quality and dependability that is required in the construction industry. Because of their Professionalism and willingness to provide quality products where all the specifications are met, W.W. Clyde & Co. has been able to complete our projects safely, successfully, and on time. Straight Stripe Painting’s performance record has been a key factor in our decision to utilize their expertise and knowledge now and in the future. We appreciate the opportunity to work with contractors who really do take pride in the work they perform. Evan Grover, Project Engineer, W.W. Clyde & Co. Thanks so much for the great job your company did at the Logan-Cache Airport. Our project had some significant time constraints placed on it and your team was exceptional at meeting and exceeding the requirements of the project. You went above the call of duty to ensure the job was done correctly and safely. Your project foreman was instrumental in making sure that our enhanced markings were completed in time. His team was extremely safety conscious and followed all of the safety requirements that were in place for the project. Thanks for doing such a great job. We hope you will continue to bid on other projects at our airport and look forward to working with your company again.